In this post I will walk you through on How to set up split profiles with AD and OID as backend directory server while Oracle Virtual Directory links them together to present a single consolidated view. This is a very generic implementation scenario but is very important when setting up IDM for Fusion Applications, where clients would like to use their existing Enterprise Repository for the user base. 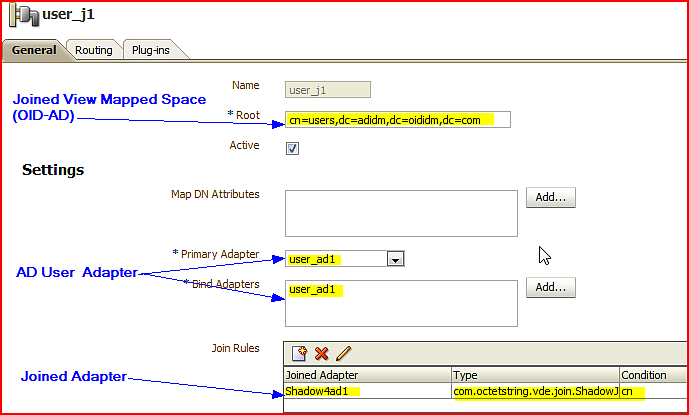 Very common example is to provision users out of existing AD without replicating the user base to some other repository, that’s when split profile AD and OID comes into place, while OVD becomes the presenter of consolidated view. Why do we need OID for Fusion Applications when existing Enterprise Repository can be used ? Can multiple directories still be used as Identity stores? 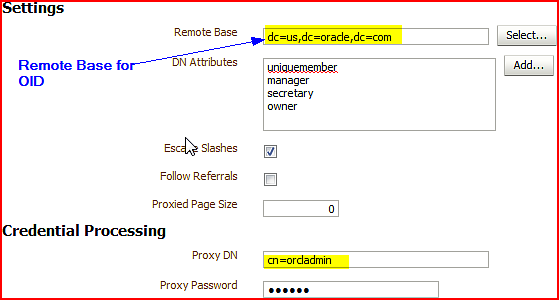 Are User Login Ids unique across directories? 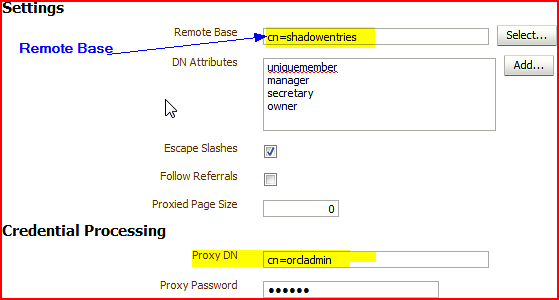 When is the good time to configure split directory mode, before or after FA provisioning? 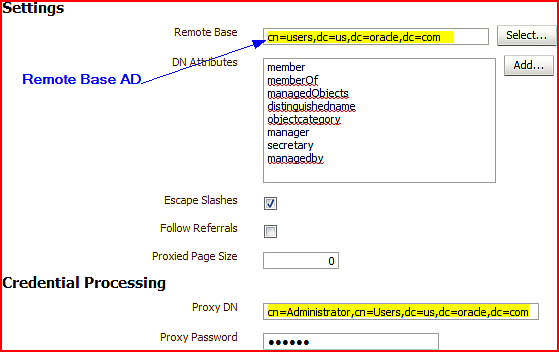 c. Configuring AD and OID before IDM validation is prone to good number of user errors. 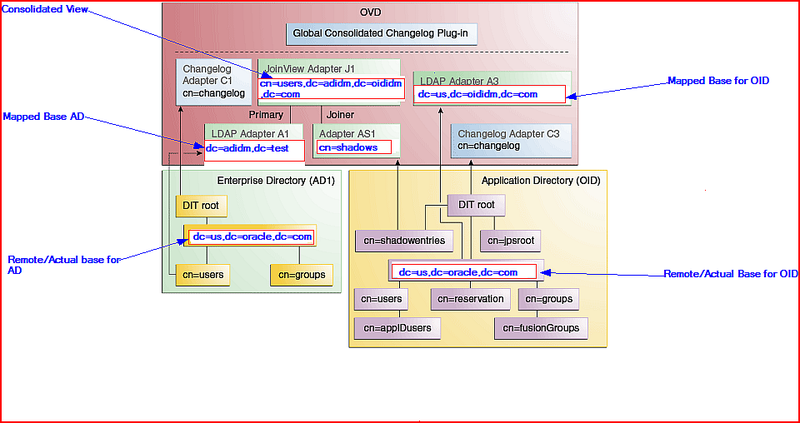 For easy understanding and simple configuration I will stick to the scenario of split profile configuration where existing Enterprise Repository is not extended.In this scenario this is how the view is from OVD level (adapter plug-in view/ unified view). d. An image of how the shadow container looks after creation. Note: All the steps here after are to be performed by connecting to OVD via ODSM.You can use the screen shots as pointers for configuration. Now that split profile is configured, what are the settings that need to change in OAM and OIM , I will discuss that in next blog. 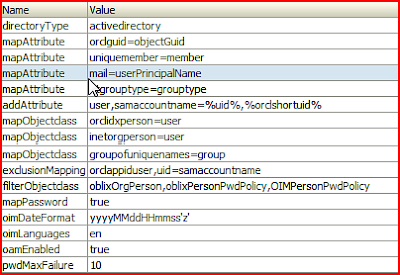 Event Handlers are among the most common customizations in OIM 11g implementations. They have been available in OIM for a long time, but with 11g and its new frameworks, they certainly are becoming even more popular. 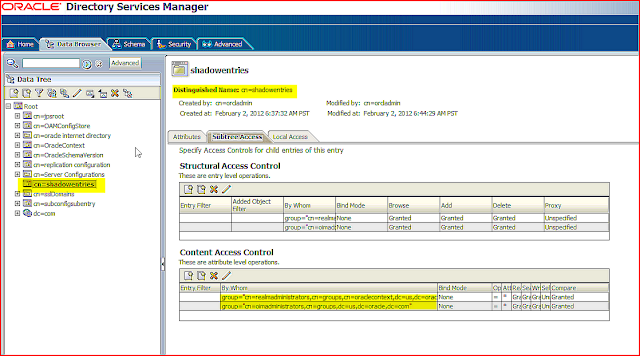 The most common use of event handlers is for extending the user management operations. Although a variety of business requirements can be achieved through custom event handlers, they must be used with care and with focus on the performance impact they may bring to OIM transactions. Because they are executed after the actual transaction happens, the post-process event handlers are asynchronous to the main transaction. In other words, they do not impact the main transaction performance. But keep in mind that they can and will affect OIM overall performance, they are just another code to be executed by the application server. Event Handlers are tied to specific entities in OIM like ‘Users’ and ‘Groups’. They are also tied to specific transactions, like ‘CREATE’, ‘MODIFY’ or ‘DELETE’, and they can also be tied to any transaction. Finally getting to the point: a list of recommendations that should be considered in Event Handlers implementation. Avoid things like accessing external database (or other database schemas), reading files and other ‘external to OIM’ operations. They will slow down the event handler execution. Do not forget that OIM invokes the event handlers in two different ways: bulk and non-bulk. Make sure that your Event Handler code is smart enough to handle both situations. 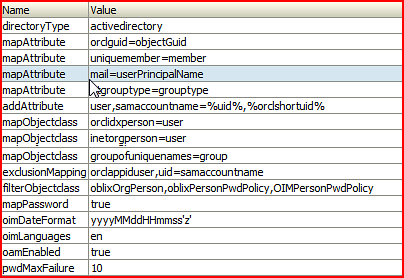 OIM instantiates one instance of each event handler during application server startup and keeps invoking it. Take this into consideration when designing and implementing your Event Handler. The recommendations above may or may not apply to your business cases and implementation, but they are a good start point when designing Event Handler implementations. 2. Customizing the workflow: using JDeveloper you can customize the workflow generated in the previous steps and code the logic to achieve your business requirements.